Join millions around the globe in uploading photos of your act of kindness on August 19. This Sunday, August 19, join Beyoncé and the United Nations in performing one act of kindness — like signing up to be a Big Brother or Big Sister, giving to those less fortunate, or volunteering — for World Humanitarian Day. World Humanitarian Day, originally created to remember humanitarians killed in the 2003 U.N. bombing in Baghdad, is hoping to have 1 billion people around the world participate in Sunday’s campaign. So, this Sunday snap a quick photo of your act of kindness and upload it to Instagram using the hashtags #WHD2012, #IWASHERE and @ESSENCEMag. Also, be on the look out for a special World Humanitarian Day performance of “I Was Here” by Beyoncé. 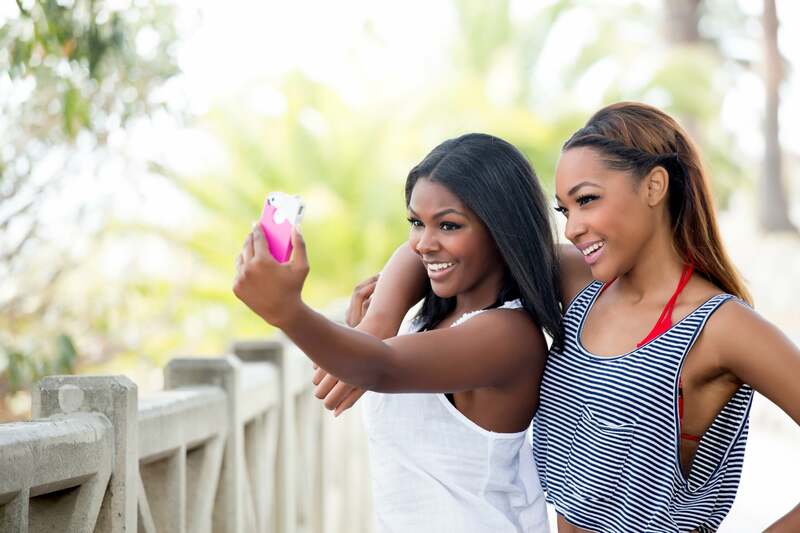 Your photos could appear on ESSENCE.com. For more information regarding World Humanitarian Day, click here.